The mission of the Rancho Los Cerritos is to restore and preserve the structure and grounds, collect appropriate resources, and interpret the relationship of the Rancho’s diverse peoples to the development of the Long Beach area. Our current room expansion project allows us to continue to uphold this mission. By adding exhibit rooms to illustrate what the Rancho looked like in the early 1930s after Llewellyn Bixby II and his wife Avis purchased and restored the historic home, we are able to build on the stories we already tell here. 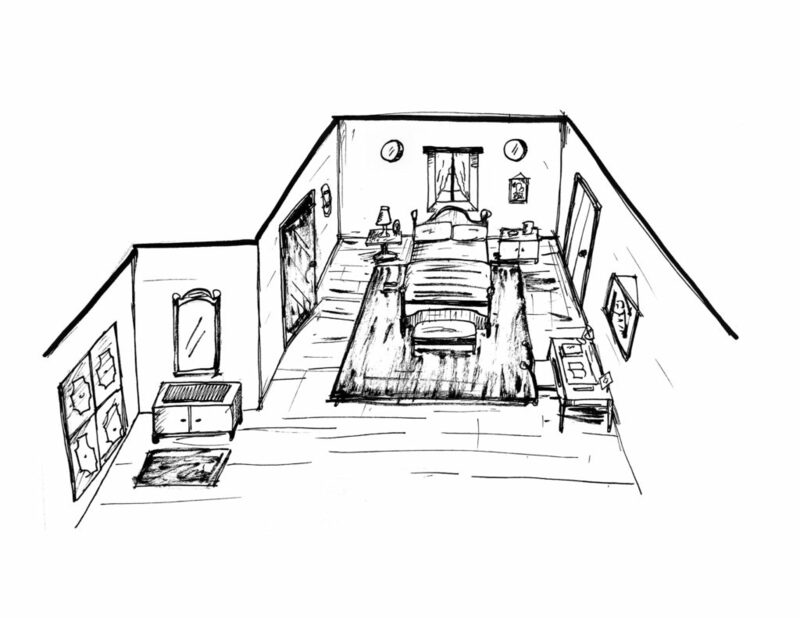 • Llewellyn Jr’s bedroom: The space will be restored and furnished to look as it did when Llewellyn Bixby II’s son occupied this bedroom as a young adult in the 1930s. • Living room: Currently housing the site’s archival collections, the living room space will be restored to its 1930s glory. Featuring a stunning vaulted ceiling and large fireplace, visitors will be able to compare the 1930s leisure space with the existing 1870s parlor. • Sleeping porch: The window-lined room on the Rancho’s second story offers beautiful views of the Rancho’s gardens. This was an extension of Llewellyn II and Avis’s master bedroom and provided a transitional space from the home’s interior to the exterior veranda. • Bathrooms: Indoor plumbing was one of the modern features introduced in the home during the 1930 remodel. Three period bathrooms will be restored and furnished to illustrate how the spaces looked during this time. 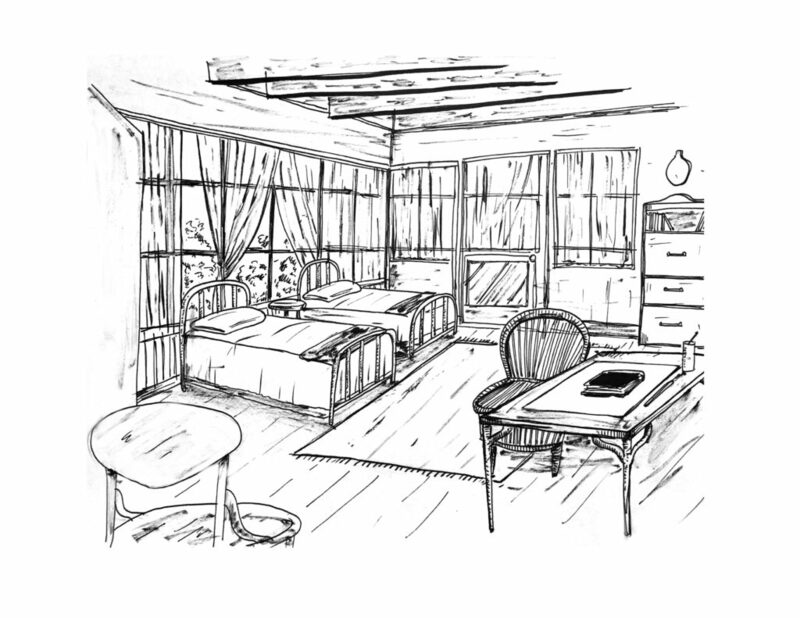 • Llewellyn II and Avis’s closets: The Bixbys’ walk-in closets will be furnished with period clothing and personal items to reflect how the space looked in the early 1930s. We are also adding an 1870s space to the historic home’s exhibit areas: the closet under the stairs. 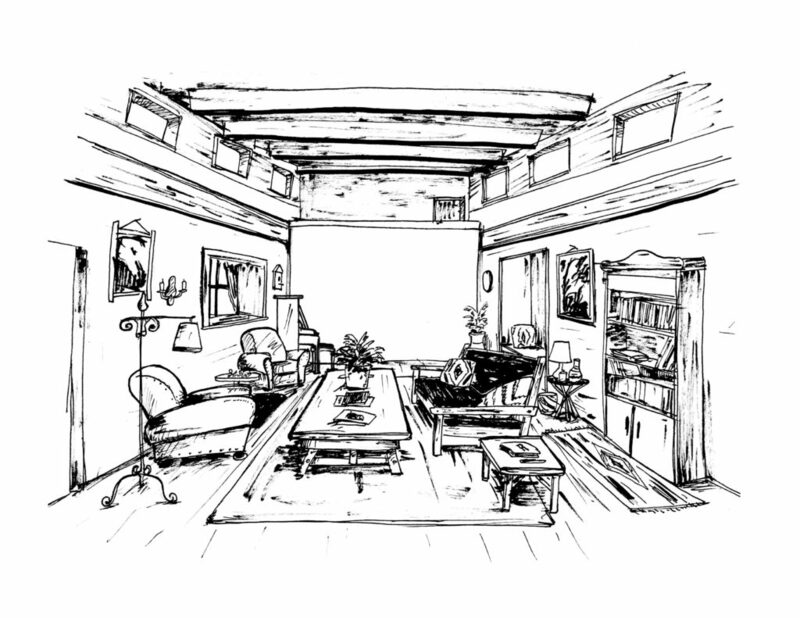 This space will be furnished to match the description offered by Sarah Bixby Smith in Adobe Days, which was her account of life at the Rancho during this period. This supply closet housed bridles, old coats and boots, boxes of mixed nails and bolts, tobacco, matches, candles, and soap. Rancho Los Cerritos is not only a National, State and Local Historic Landmark, but also a living and breathing testament to our heritage. A place where the young and the young at heart can connect with our shared past, and, through its unique offerings, make sense of issues facing us today. Southern California has a rich and vibrant history. From the Tongva, who were the area’s earliest known inhabitants, to the Spanish explorers, Gold Rush miners and the migrants fleeing hardship during the Great Depression, Southern California has seen its share of booms and busts, floods and droughts, missionaries and migrants. And through it all, Rancho Los Cerritos has stood witness to our shared history. Now, as we embark on a new era, the Rancho has an opportunity to continue to evolve, to share this rich history in new ways, opening doors to a dynamic learning experience for generations to come. That’s why we’re reaching out to the Rancho Los Cerritos community, and all of Southern California, to raise funds to open these doors—with physical upgrades, new construction, and inventive educational programs—so that our rich heritage will remain vibrant and relevant, well into the future.